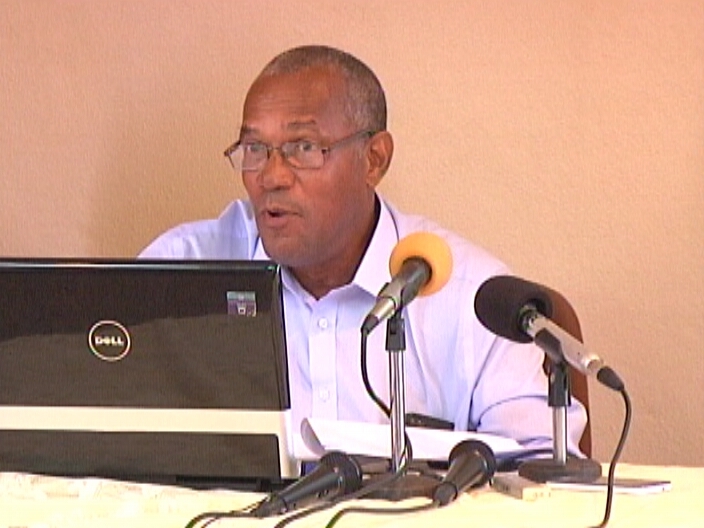 The latest figures on unemployment were released this morning by the Statistical Institute of Belize. It shows a nominal drop in joblessness compared to the same period last year. The improved figures, according to S.I.B., are reflected in the city where there is construction work taking place. In the other districts, however, the unemployment rate increased placing the southern districts at a disadvantage. News Five’s Isani Cayetano reports. In Belize, as of April 2014, there are approximately sixteen thousand, seven hundred men and women who are presently jobless. It is a significant figure when one takes into account that the total number of unemployed workers has reduced by a mere three point six percent or roughly six hundred people since last year. 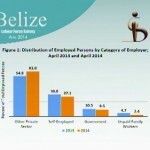 While the unemployment line has been shortened by a fraction, recent statistics show that Belize District has experienced a boom over the past year. 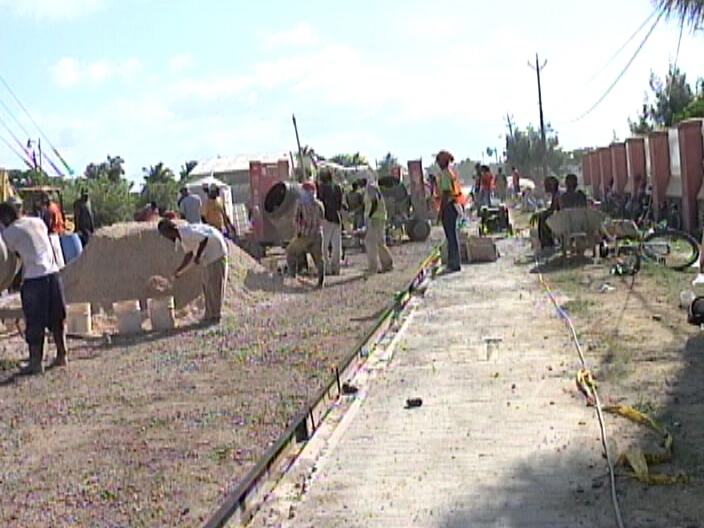 The contributing factors for the increase in labor include ongoing infrastructure works within the city. The number of persons employed grew by three thousand, two hundred to around a hundred and thirty-four thousand, six hundred men and women. A majority of the additional jobs created in April are positions that are being occupied by men. The unemployment rate among women currently triples that of men. As it stands, the unemployment rate among women is nineteen point four percent, while five point nine percent of men are without work. The average monthly income of employed workers fell by almost a hundred dollars to eight hundred, ninety-five dollars, suggesting that many of the new jobs are low-paying. The segment of employment in the goods-producing sectors went up from thirty-one percent to thirty-six percent, showing increases in construction and agricultural jobs. Ethnically, Garifuna workers continue to experience the highest rate of unemployment, even though their rate fell by as much as four percentage points from 2013. Creole workers are close behind at sixteen percent. 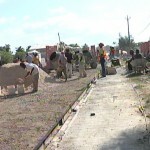 Maya workers, on the other hand, recorded the lowest unemployment rate and four and a half percent. Reporting for News Five, I am Isani Cayetano. Like everything else in this country with this pm and gov. 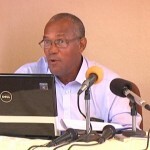 Everything is going backwards and down the drain when will you belizeans get enough of this useless corrupt pm and gov. Lard have mercy. If You Can Sing It Bring It!